Samsung is keen on making people buy their flagship smartphones the Galaxy S8 and the S8 Plus. The latest deal is that Samsung Entertainment Kit geared towards avid movie buffs and those who are eager to enjoy some quality content on the spacious qHD display the phones have. The smartphone manufacturer had a lucrative pre-order deal but not everyone could have got it because the phone was just getting launched back then. For those who feel bad for missing those deal, here’s a new deal alert that is the second promotional bundle Samsung has announced. 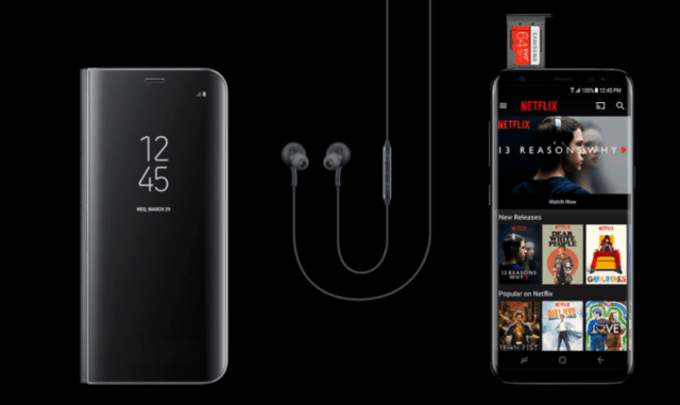 As part of the Entertainment Kit, any buyer who gets the S8 or the S8+ in the United States will gain access to a protective Clear View standing cover, 64GB Samsung Evo+ microSD card combined with free six months Netflix subscription. It is a two stream subscription plan that will allow you to enjoy movies or television series simultaneously on two different screens at once in HD resolution. While it may seem like a pretty small deal at first look, if you list out the items and check their actual pricing it is easy to understand that Samsung is giving out an amazing deal that should be worth your time and money. The Clear View cover is not a cheap accessory because it costs $60 which itself is being provided for free as part of the entertainment kit along with the micro SD card which is worth $28.95. The Netflix 6-month subscription will cost about $60 making the total purchase to $150 of free goodies and if you can pair it with a credit card or specific store offer, you can even reduce the cost of the Galaxy S8 or the S8 Plus smartphone that you buy. The promotion however is limited to just two weeks. It went live on May 3rd and will be open till May 16th but the good news is as long as you live in the United States, the offer is open with all retailers and stores without any restrictions. 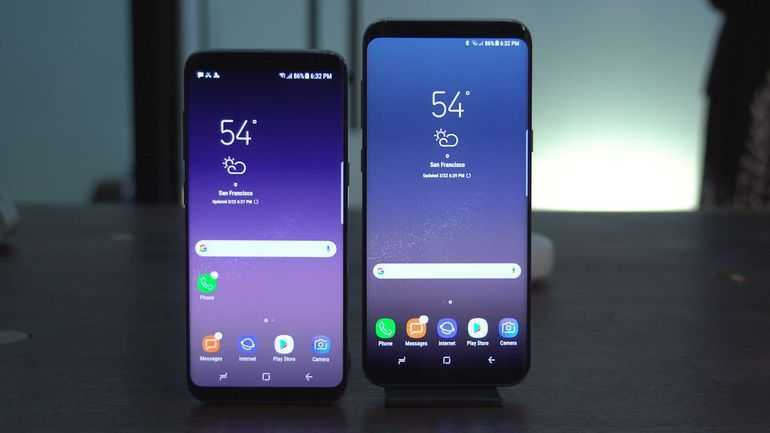 There are 200,000 units up for grabs which is a pretty huge number especially considering the fact that most have already purchased the flagship model. Only those who waited can make use of this timely deal. Once you purchase the phone, head to the Netflix link to activate your six month subscription before June 30th. The case and the SD card will be delivered to you once you redeem the code on the Samsung shop app on your smartphone.